In addition to individual items being available online, all of our cantilever hardware can be purchased as a complete kit. The full kits cannot be purchased online and are subject to delivery charges. 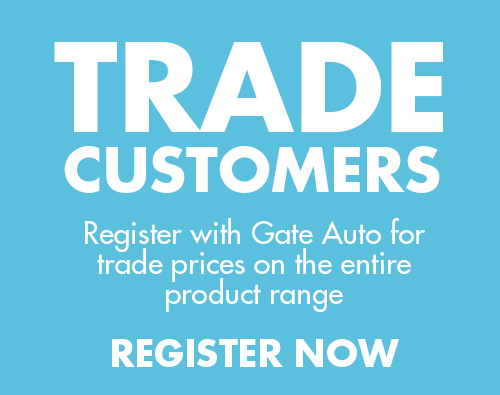 Please call 01282 677300 to place your order with Gate Auto. Please call us on 01282 677300 to order a cantilever kit. A delivery estimate will be provided over the phone.